Visit the PALCS G Suite "Download your data" page. 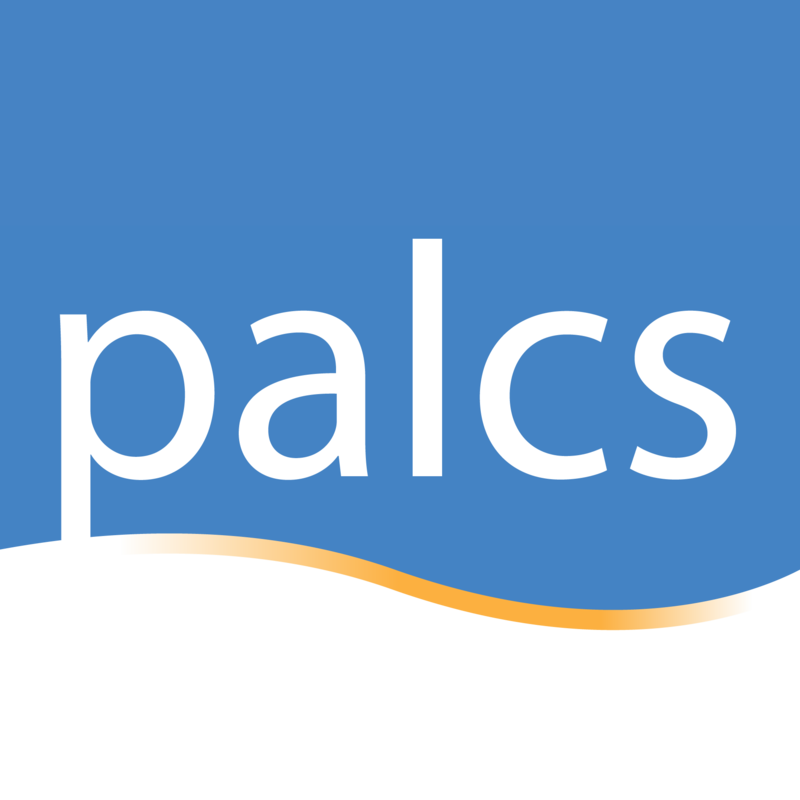 You will have to sign in to your PALCS Google Account. Deselect the other services so that Google Drive is the only one selected (green). Select Next. For "Delivery method," select Send download link via email. Choose Create archive. In the email that arrives to your @stu.palcsmail.org email account, click Download archive. To download your data, follow the onscreen instructions. After you click the "Create archive" button, you will see the following screen. Note: The archive will be available for 7 days. The download link will be available on the Data download page and in your email.